Stock run out. 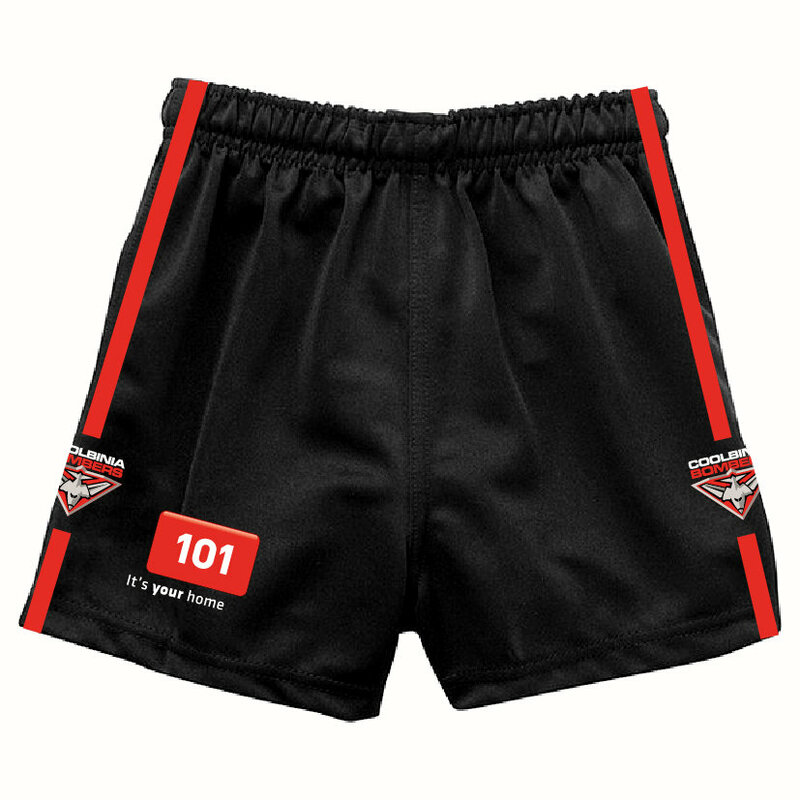 Perfect for that extra set of shorts for midweek training. Grab yourself a bargain whilst stock lasts, once they run out in certain sizes, that's it at this price.